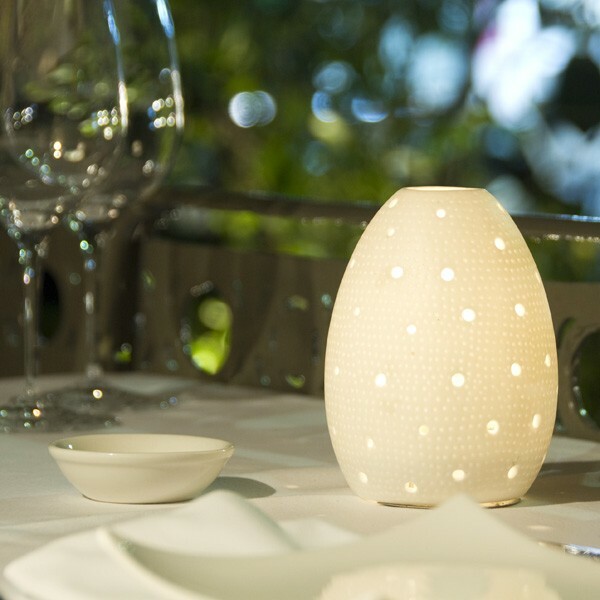 This Exquisite Medium 16cm Tall "Porcellana Shell" comes in three sizes large, medium & small). 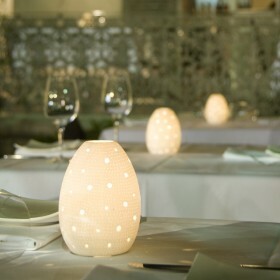 These classy Egg-shaped Table Candle Lamps are stunning on any table or place in the home. 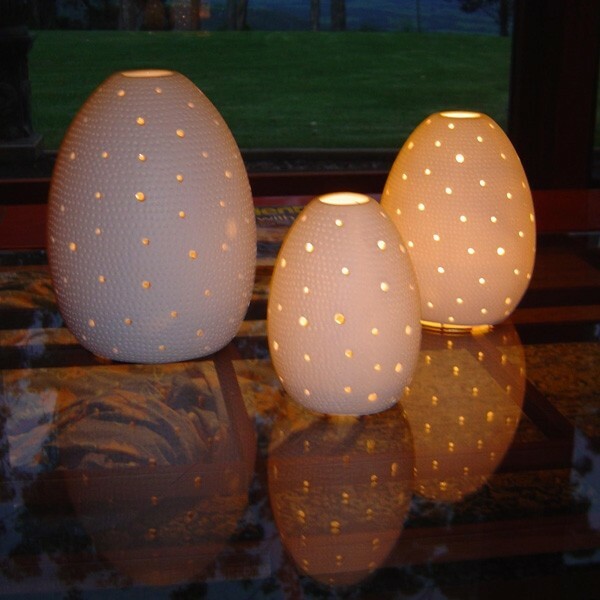 They are ideally suited to our clean and odourless Liquid Paraffin disposable fuel cells (HD42 for this medium-sized lamp), but can be used with tea lights or small pillar candles as well. 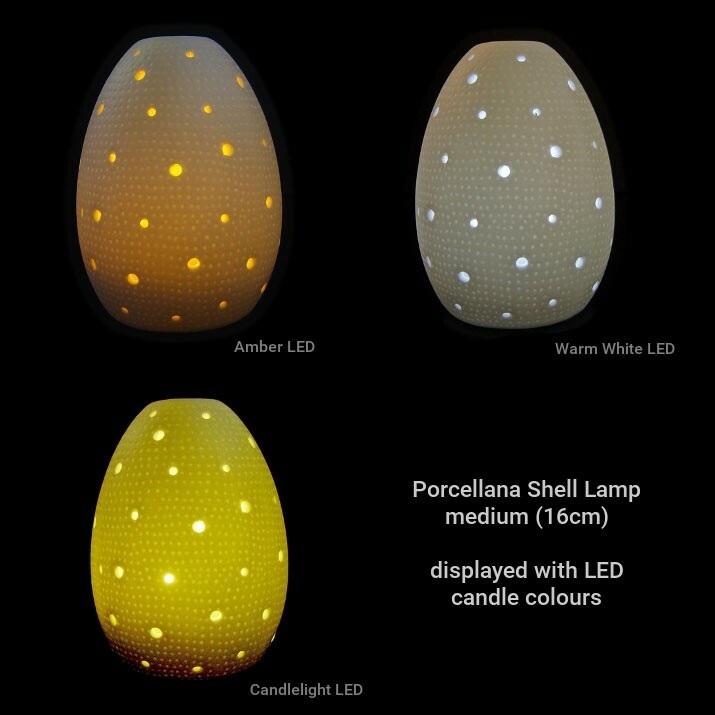 This Exquisite Medium 16cm Tall "Porcellana Shell" comes in three sizes large, medium & small). 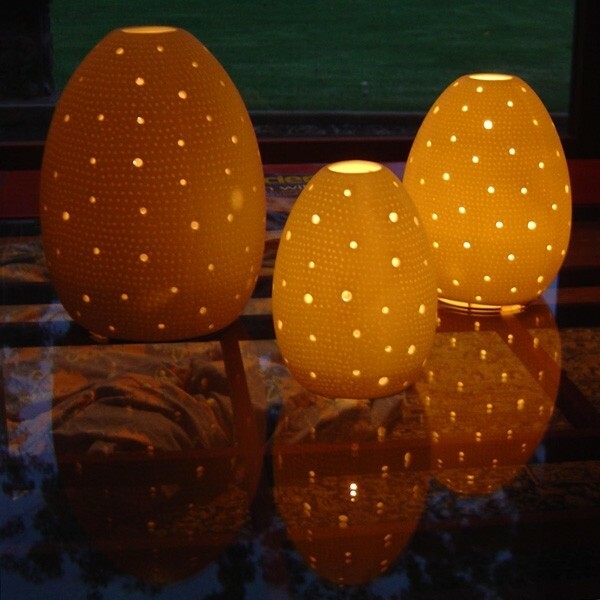 These classy Egg-shaped Table Candle Lamps are stunning on any table or place in the home. They are ideally suited to our clean and odourless Liquid Paraffin disposable fuel cells.. HD42 for this medium sized lamp. 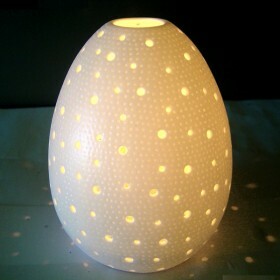 Can be used with tea lights or small pillar candles as well.